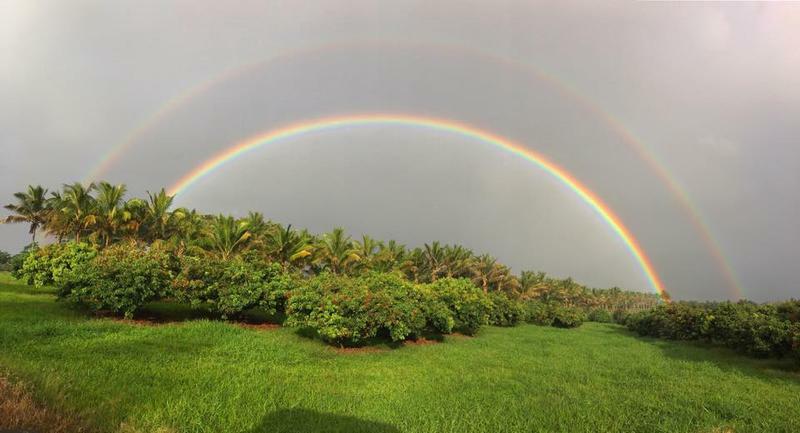 The impacts of Tropical Storm Iselle are also being felt by Hawai‘i Island’s farming community. All week, farmers and ranchers have been assessing their land and putting a dollar amount on damage from the storm. 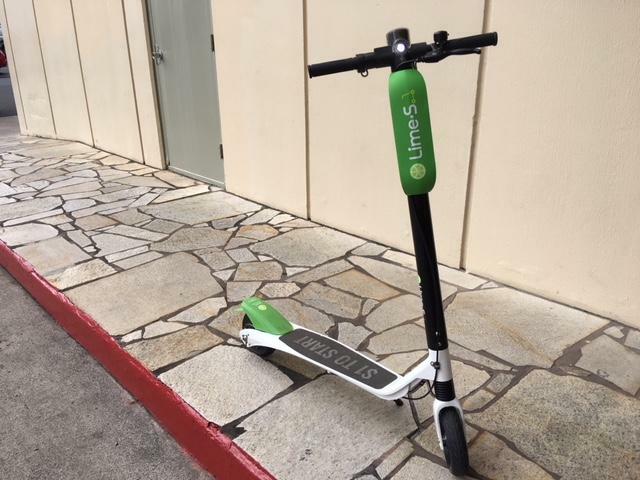 As HPR’s Molly Solomon reports, one group in particular took a big hit. The term buy local takes on a special significance here in Hawaii. Living on an island, we rely heavily on imports, shipping in nearly 90% of our food. 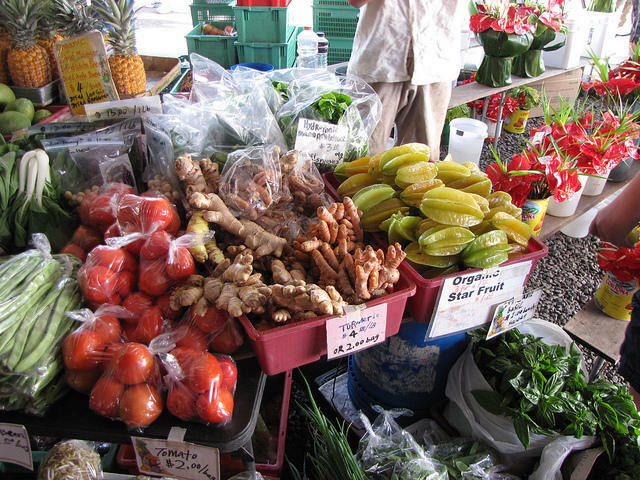 But, as HPR’s Molly Solomon reports, an upcoming event is bringing together local farmers and producers...with the hopes of getting more Hawaii products on our shelves. SPROUT Hawaii takes place Saturday, August 10 from 8 am - 6:30 pm at the Kapiolani Community College. The event is free and you can register online.